Hi! my name is alberto martin , academic coordinator at kleinson consultancy of languages. 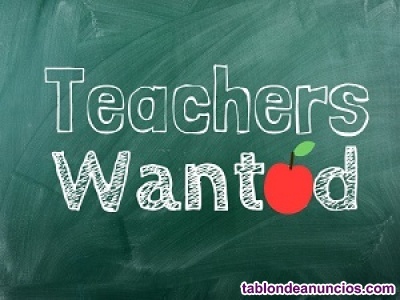 we are looking for an english teacher in murcia for some in company classes. This is the info: - address:torre azor, calle central, 10, 30100 espinardo, murcia. - google maps: https://goo.gl/maps/wicswcpu9622 - timetable: 3 groups (lunch time) - start date: asap - rate: 16€/h net contract or 21€/h gross autonom@ - type of class: business english thanks! . Ofertas de empleo en tablondeanuncios.